Triptorelin achieved positive results in patients age 2 and older with central precocious puberty. 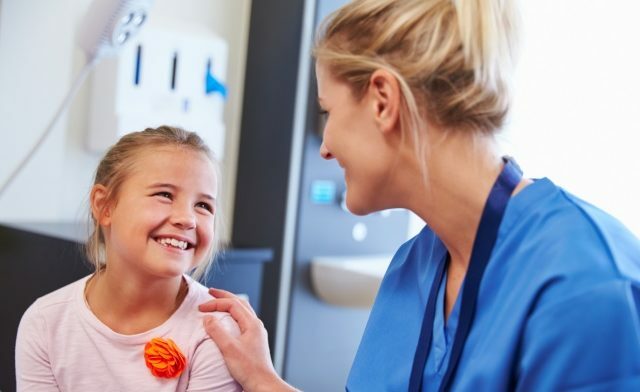 The approval follows a phase 3 clinical trial2 (Efficacy, Safety, and Pharmacokinetics [PK] of Triptorelin 6-month Formulation in Patients with Central Precocious Puberty; ClinicalTrials.gov identifier NCT01467882) examining prepubertal luteinizing hormone levels at the conclusion of triporelin therapy. The gonadotropin-releasing hormone (GnRH) agonist is administered through intramuscular injection; it offers once every 6-month dosing and achieved results in 93% of patients. Results were maintained at 12 months in 98% of patients between the ages of 2 and 9. The most common adverse side effects of triporelin are injection site reactions and menstrual bleeding. Arbor Pharmaceuticals, LLC Announces FDA Approval for Triptodur™ [press release]. Atlanta, GA: Arbor Pharmaceuticals. http://arborpharma.com/06292017.php. Published June 30, 2017. Accessed July 7, 2017.